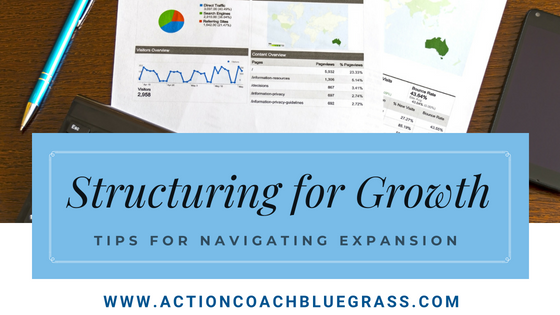 Business Blog: Advice and insights for Business Owners and Leaders, from our seasoned business coaches in Louisville and Northern Kentucky. Leading and managing - I often see and hear business owners and their staffs use these two words interchangeably, yet they are very different in extremely important ways. While being a “manager” is quite often a formal job title with specific responsibilities and accountability, being a “leader” is not. Here are some of the key differences between Leading and Managing.